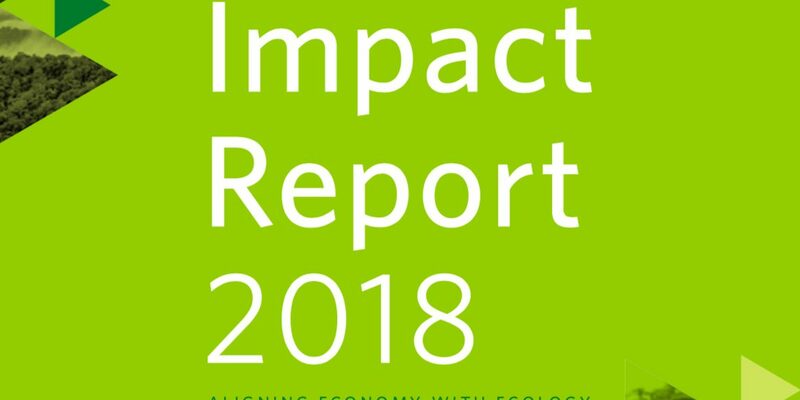 We are excited to let you know that our 2018 Impact Report has been launched. We know that is important to you to understand the full impact of the climate finance that is channelled to projects on the ground through the carbon credits that are bought. 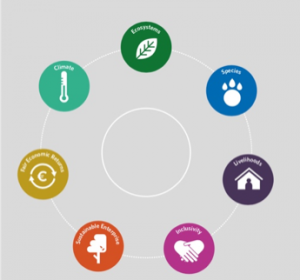 We were founded by the €100 million Althelia Climate fund which invests in a portfolio of projects with the objective of providing net-positive impacts for local communities and ecosystems. The fund systematically measures the projects’ performance through developing a framework of targets based on seven impact criteria. 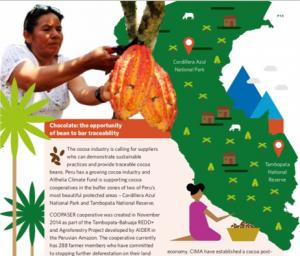 This annual report, written by our investors Althelia Funds, tracks progress on our forest conservation projects over the previous year and reports against the impact criteria and key performance indicators. Althelia Funds is the natural capital investment arm of Mirova. An impact-driven approach is essential to addressing the interrelated challenges arising from climate change, resource depletion and increasing demands from a growing population. Forest conservation not only avoids carbon emissions but has wide reaching co-benefits such as protecting watersheds and habitat for endangered species as well as creating jobs for local communities and promoting gender equality. Supporting and tracking this wider impact is critical to our approach to protecting threatened forests, and helps our clients meet not only their climate goals, but their sustainable development targets too. 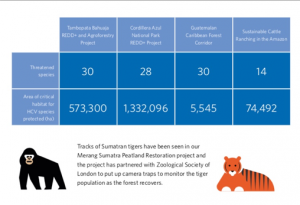 As a result of our impact measurement and reporting, we are able to work with our clients to translate the wider impact of their support for forest conservation beyond carbon, for example the number of hectares saved or jobs supported. Conservation finance is critical to delivering on global climate goals and protecting the world’s valuable ecosystems. The private sector is needed to finance a transition to sustainable land use and support natural solutions to reducing net carbon emissions that scientists recognise as one of the most powerful and immediate ways to tackle climate change. Read more about the role of conservation finance here. The positive impact on the ground demonstrated in this impact report is only made possible through support from companies like you. Thank you to all those making this happen, and for those yet to step up their climate action, contact us today to be part of this story. Note: The report covers all projects in the €100 million Althelia Climate Fund. A total of 23 KPIs are set for each forest conservation project in the Althelia Impact Report. This year’s report shows progress in each project during 2017 against the 2021 targets. Across all impact areas, 2017 was a successful year and the projects are on-track or exceeding all targets.